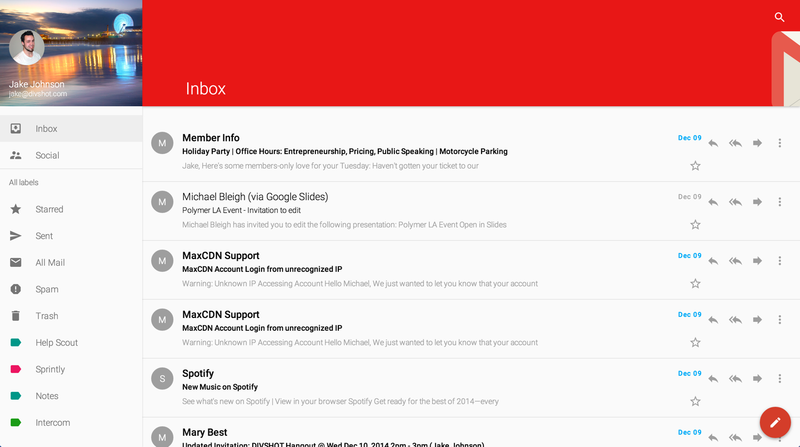 Next to realistic material design “surface” flat design is just so … flat. Not surprisingly, web design community needs a new wind in web #development, and it seems like MD might be the one. It is a great example of a modern user interface for all platforms – beyond pseudo-realism and senseless flattening of all controls and web elements. Polymer framework is still in it’s early stages and not that many developers are familiar with it yet. But for sure it’s just a matter of time till Polymer will become widely popular. We have collected some of the best website examples built with this new and trending framework. We could call them “the very best in material design” (yet). Not only visual appearance, but also functionality and UI is astonishing. True inspiration and great examples for your next project. Web #application allowing to find local food trucks. Currently available only in Nuremberg, Germany. 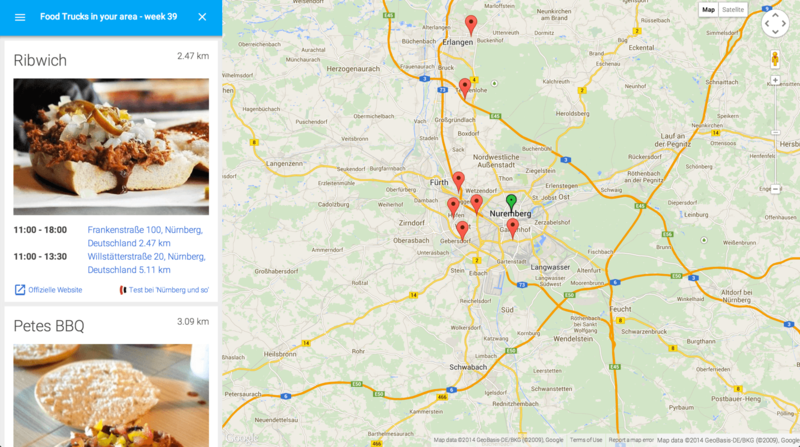 Excellent example of Google maps implementation. 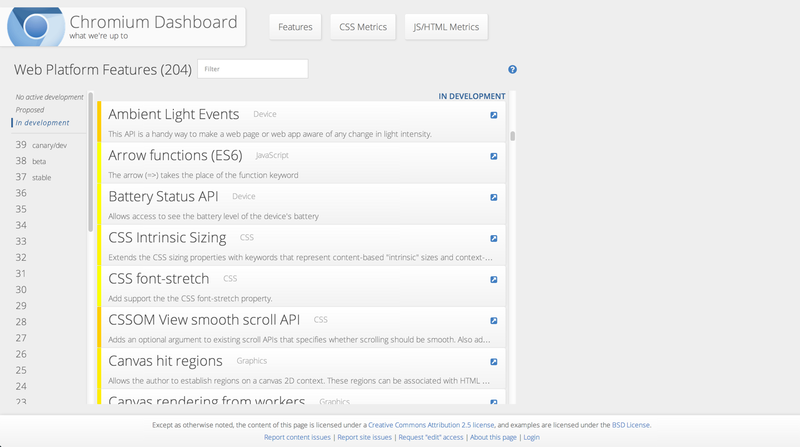 Chrome features dashboard updated by Chromium team. 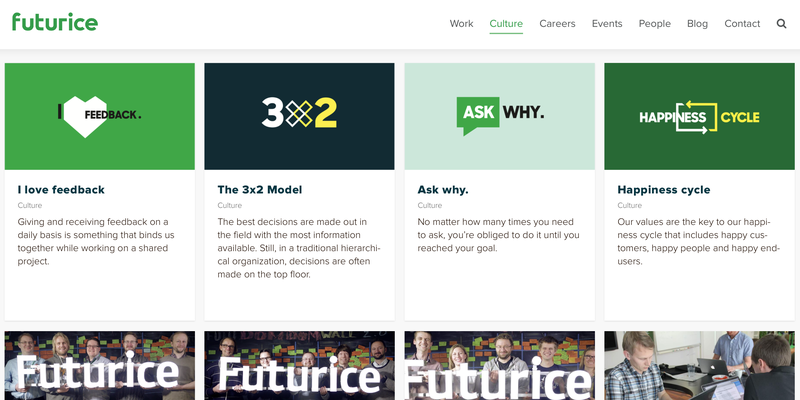 This “Super” web #app (demo here) designed by digital services provider Futurice.com is another great example of Polymer usage. You can read article here to find out more about this application. Future.com company website is also based on Google’s material design. Do you know more Polymer examples or websites based on #materialdesign ? You can always submit your design here! Have something to say? Leave your comments below. 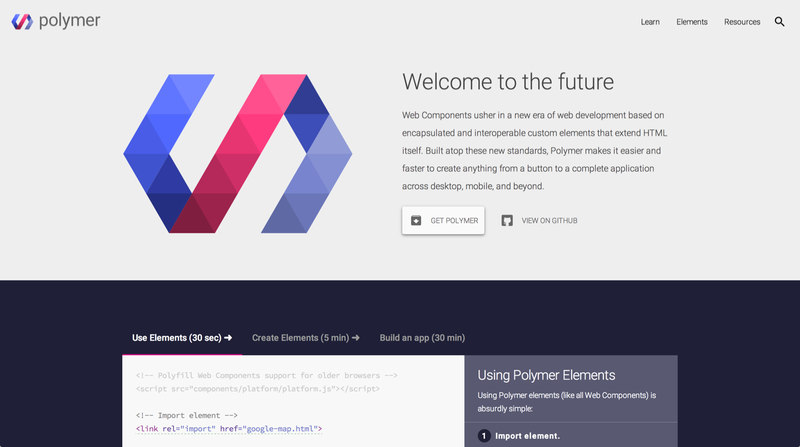 Our site uses Polymer 0.5 We are bumping to 1.0+ at the moment.